So your child has graduated from diapers to underwear and you couldn’t be more happy. You can finally say goodbye to those diapers and changing that diaper pail will be a thing of the past! The next step is throw your child a party to celebrate their success but where do you start? 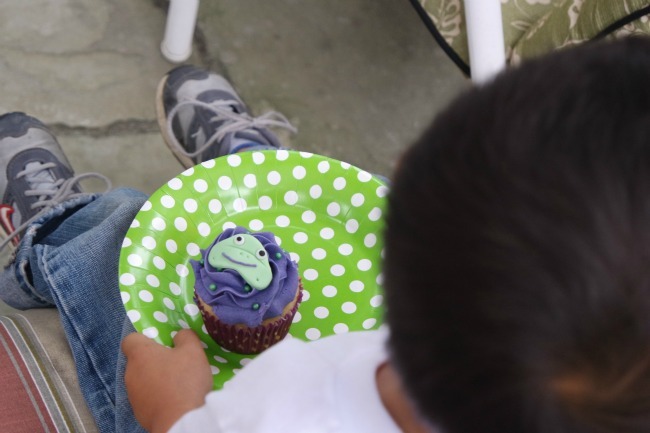 We are going to make this easy on you (easier than the potty training was) by partnering with Kandoo to share with you 5 Potty Training Party Must-Haves so your party can be a success! Yes! This is a big deal! Let’s celebrate! Just like with any good party you need some fun decorations. 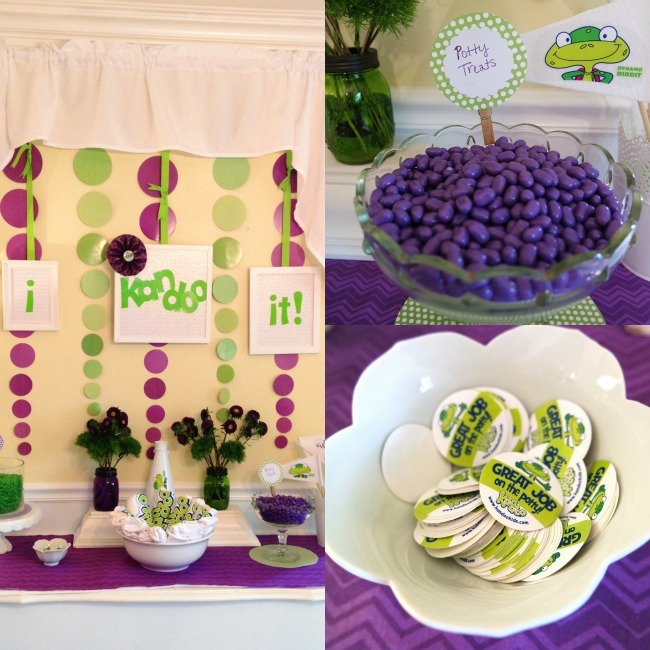 Bright, vibrant colors are perfect for a potty training party because kids love bright colors! Don’t think you need to spend a fortune on decorations though. Instead, all you need is a bit of paper, a printer, and this totally free potty training toolkit. Kids get hungry and it’s not always a pretty sight when they do. Keep simple finger foods and drinks around the party so the kiddos can snack and keep busy. A good tip is to avoid any items that may pose an allergy to some kids (think items containing peanuts for example). Let’s not forget that the potty is the hero that surrounds this fine party. Getting a potty for each child can serve as a remembrance for their amazing accomplishment. If you can’t find a good deal on bulk potties, try making your own out of buckets from your local dollar store. How else are you going to keep the kids entertained? Play fun games to remind kids of the reason they are there. 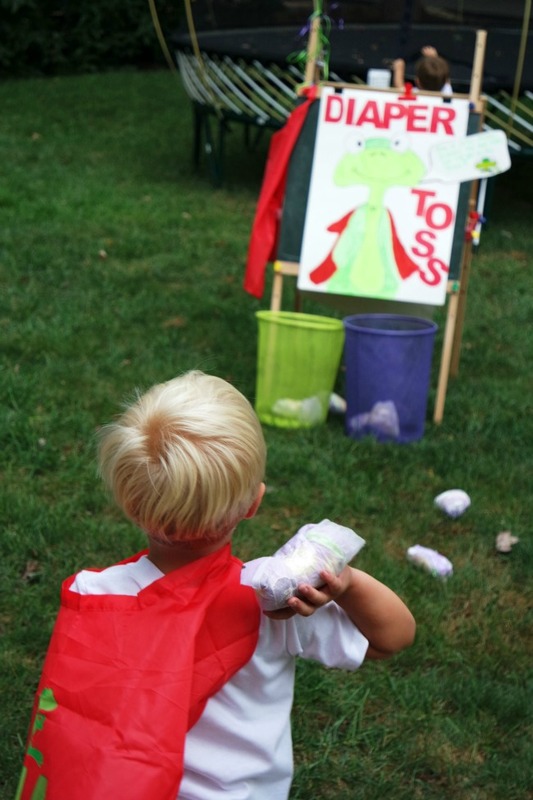 A diaper toss is fun for both parents and children…Out with the diapers and in with the underwear. 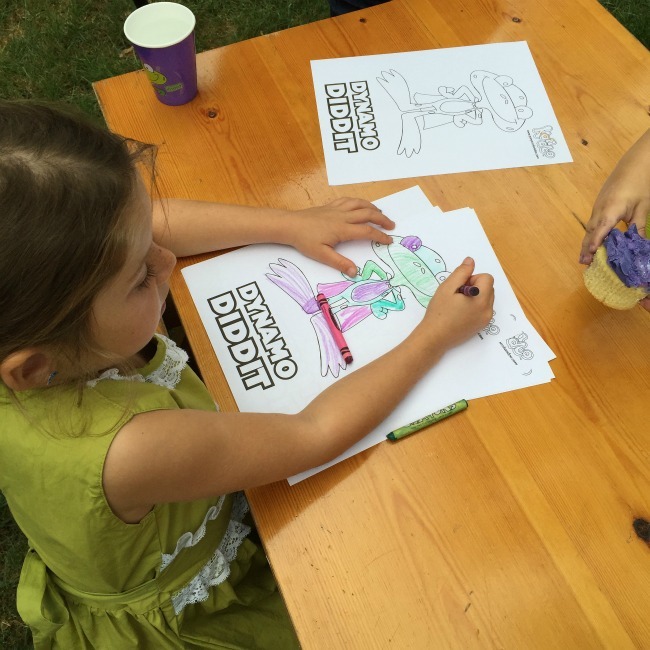 Fun potty training coloring pages to download and print are a big party hit. They can be used during the party or sent home for later fun reinforcing the potty training message. And a host of potty training printables are available from charts to award certificates. All these things are adorable and completely usable from Kandoo’s website. A good party always gives out goodies to the guests. For a potty training party, you could give out items that would be used after the child goes potty. For example, hand out Kandoo flushable wipes and even Kandoo Foaming Hand Soap. They are useful but fun party favors and tie right into the party theme. Kandoo products make it easy to stay clean while potting training. Kandoo flushable cleansing wipes clean up to 30% better than toilet paper. 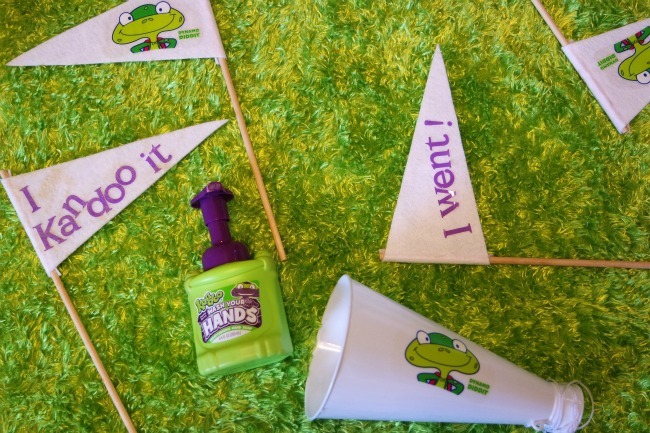 When it comes time to washing those little hands, you can trust the Kandoo hand soap with BRIGHTFOAM ® colors will do the trick. It’s bright color lets your child know when his/her hands are covered in soap ensuring a perfect clean every time. So when you are shopping for your potty training party or even products to promote cleanliness for your little one who is being potty trained, look for Kandoo products. Right now you can even download a coupon to save $.50 off/1 Kandoo product. You can also learn more in the video below.